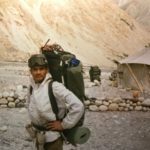 Naik Mangat Singh Bhandari was born on 10th July 1968, in Pauri Garhwal district of Uttarakhand. 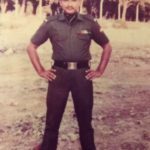 He joined the army at the age of 18 years on 26th May 1986 and was recruited into 18 Garhwal Rifles , a unit known for its courageous soldiers and numerous battle honours. 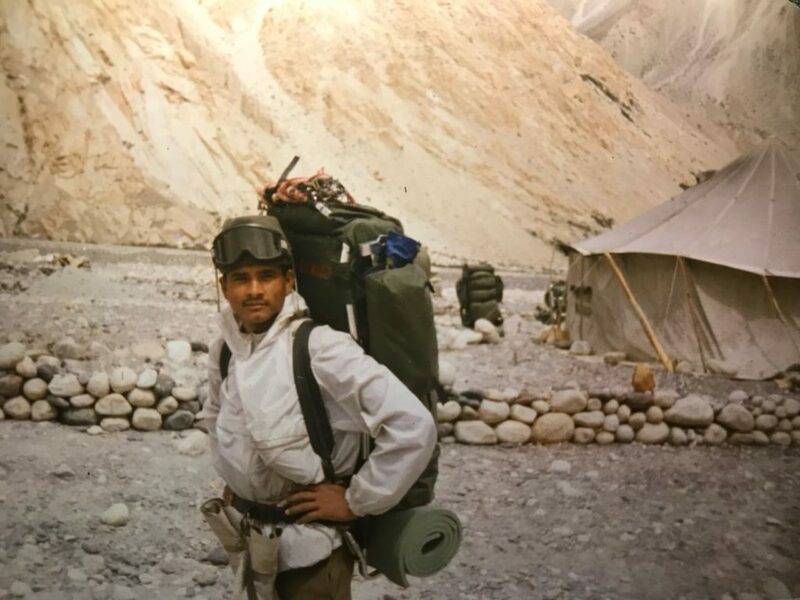 By 1999, Naik Mangat Singh had already put in about 13 years of service and had served in various operational areas with diverse terrain and environmental conditions. 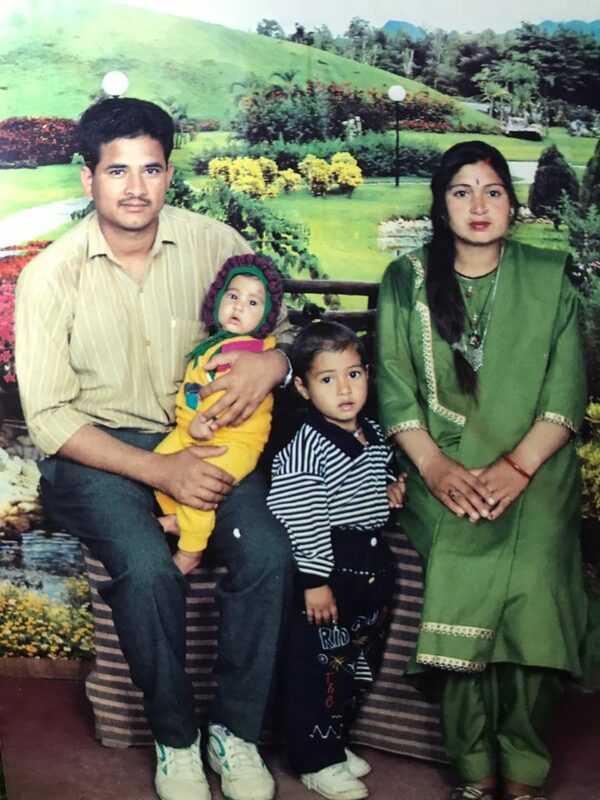 He got married to Rekha Bhandari and the couple were blessed with two daughters Neelam & Monika and son Neeraj. 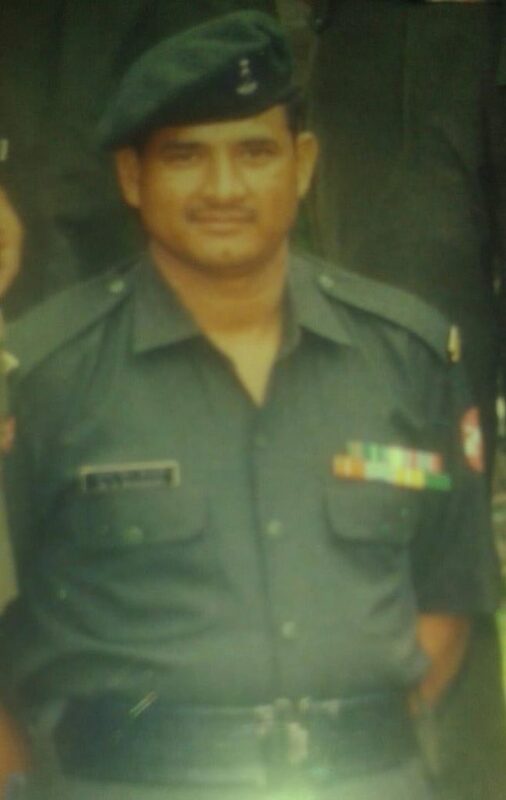 During 1999, Naik Mangat Singh’s unit 18 Garhwal Rifles wase part of 8 Mountain Division that was tasked to spearhead the operations in the Kargil war. After the capture of Point 5100 in the Drass sector the next important feature that was militarily significant was Point 4700. 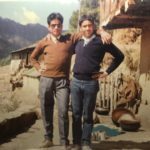 18 GARH RIF was selected for the task of capturing this feature which dominated the national highway NH 1D by observation. The plan was to capture the feature by 0600 hrs on 29 June 1999. The operations commenced as per the plan at 2030 hrs on 28 June 1999. 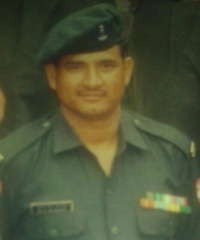 Naik Mangat Singh was part of the attacking company which set off from the firm base towards the objective. The path was very treacherous and the enemy continuously engaged the advancing troops with artillery and automatic weapons. 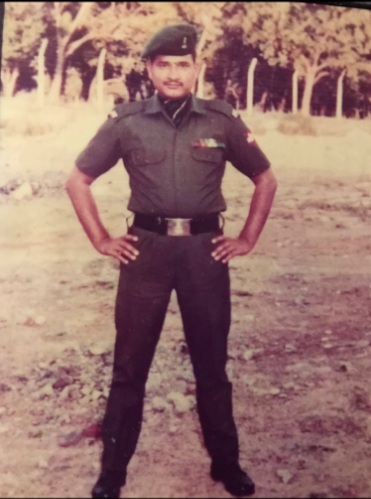 The enemy was well entrenched but Naik Mangat Singh and his comrades displaying exceptional valour and dogged determination continued their advance. Eventually the troops of 18 GARH RIF engaged the enemy troops in hand to hand fight for the capture of bunkers at the Point 4700. 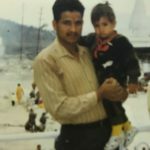 Finally the objective of capturing Point 4700 was achieved by 0400 hrs on 29 June 1999. 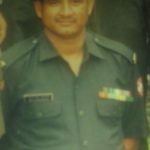 However during the heavy exchange of fire Naik Mangat Singh got seriously injured. He later succumbed to his injuries and was martyred. Naik Mangat Singh Bhandari was a valiant and dedicated soldier who laid down his life in the service of the nation in the highest traditions of the Indian Army. 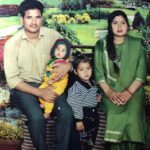 Naik Mangat Singh is survived by his wife Rekha Bhandari, two daughters Neelam Bhandari, Monika Bhandari and a son Neeraj Bhandari. Thats a selfless sacrifice towards the goodwill of our nation.